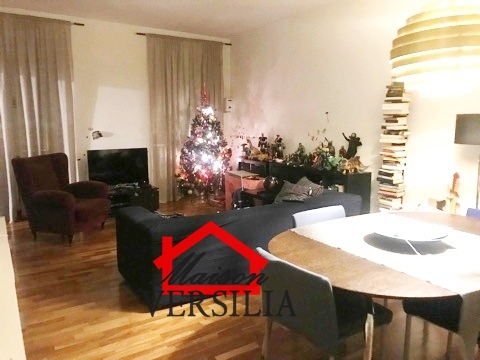 In the heart of the historic center of mass, in one of the most beautiful and picturesque places of the city, apartment of approximately 110 square meters on the second floor. The entrance, the main door of the building, overlooks a hallway from which, through a spacious marble staircase leads to the floors. 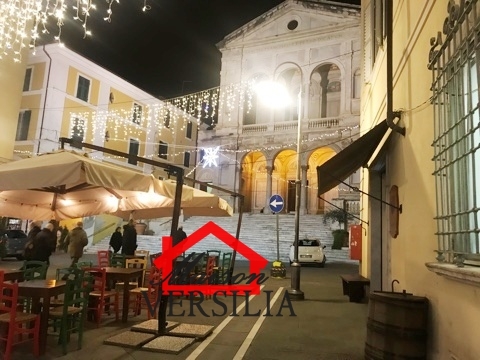 The property is in good condition and consists of entrance into a spacious living room, kitchen with fireplace, bedroom (currently to use trial), landing, two bathrooms (one service and one with Jacuzzi), double bedroom, closets. Shared terrace. The floors in the dining room and the bedroom are parquet, while those of the kitchen and study room are original-vintage. To see.